A healthy lifestyle is one full of nutritious foods, movement (structured exercise and recreational activities), and positive life experiences from which we grow. We not only are committed, but also love to help people of all ages live their best, healthiest lives possible by providing convenient, guilt-free foods and wellness information. As a way of highlighting one of the most critical health crises of today, September has been named National Childhood Obesity Awareness Month. The CDC reports that childhood obesity has more than doubled in children and quadrupled in adolescents in the past 30 years and that in 2012, more than one third of children and adolescents were overweight or obese. 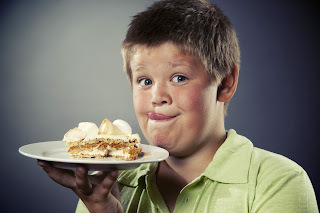 Childhood obesity can lead to many health complications and chronic diseases, including type 2 diabetes, metabolic syndrome, high cholesterol, high blood pressure, asthma and other respiratory problems, sleep disorders, and social and emotional problems such as behavior and learning problems, low self-esteem, and depression. The two most important strategies to reduce childhood obesity are to improve diet and exercise habits and to teach children how to maintain positive lifestyle changes throughout their lifetime. This will help them assert a certain level of control over their current and future health. 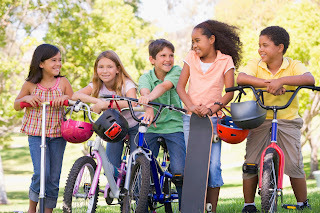 While increasing healthy eating and exercise habits among children in order to prevent and combat childhood obesity is not ground-breaking news, we hope that the following tips will provide you with some fresh strategies or a helpful reminder. 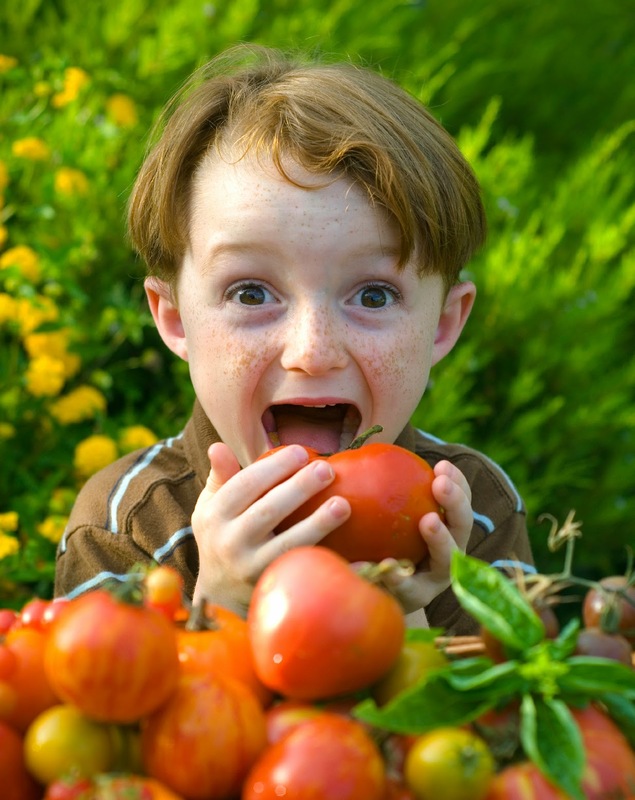 Encourage kids to learn about healthy eating as a way to empower them in making better food choices. Have your kids pick some kid-friendly recipes they want to try and get them involved in the cooking process. Trying new and exciting foods, like healthier substitutions for carb-heavy starchy foods like pasta and white rice, is a fun and creative way to make their favorite dishes lighter and better for them. Reducing the amount of sweets your kids eat is always a good idea, but try to avoid restricting them from their diet altogether. Instead, try using applesauce, honey, and other natural sweeteners in place of refined sugars in recipes. A good rule of thumb is to reserve high-sugar treats for special occasions. They are, after all, supposed to be a treat, not an everyday indulgence. Encourage kids to drink more water and less soda and other sweetened drinks like fruit juices. Fruit-infused water is a great way to make this transition easier. Adding fresh fruits, cucumbers, and mint will not only take their water from bland to bursting with flavor, but they’ll have fun creating different flavor combinations. Limit screen time to less than 2 hours a day. The more time kids spend away from screens, the more time they’ll likely spend playing outside or doing something active. Sports are great for a variety of reasons; playing sports provides kids with regular scheduled exercise and can also help improve social and emotional factors. Try to squeeze in as much physical activity as possible and try to make it fun. For example, make a game out of doing daily or weekly chores by timing how long it takes them to finish. The faster and more vigorously daily household tasks are done, the harder we work and the more calories we burn. But make sure to remind them that the quality of the completed chore still counts! Reward a job well-done with a special outing or something that your child is passionate about. Kids love technology and, more than ever, there are some great fitness apps/trackers available on the market. A fitness app can be a great motivational tool and the ability to share miles completed and calories burned with friends can encourage kids to work harder and push themselves. Be a good role model. Remember kids will follow your example, but not always your advice. So show them what it looks like to eat healthy, exercise, and live a life in balance. It’s good for you and good for them. Win-win! For more information and tips on how to combat and prevent childhood obesity, visit www.letsmove.gov.